Other things we like this week include UsVsTh3m reaching seven million uniques and growth in web shopping on Cyber Monday. The Sun’s commercial team made history last week when they sold the tabloid’s page three for the first time in its 49-year history. It was sold as part of a double-page spread for the Sony PlayStation 4 in a deal brokered by Manning Gottlieb OMD. 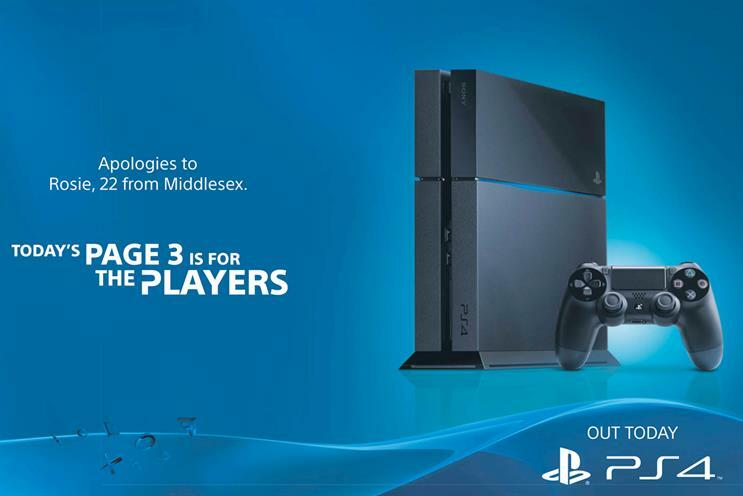 The ad is a cheeky apology to the model Rosie, 22, from Middlesex – who had to make do with page five. The launch also saw the console’s circle, cross, square and triangle symbols appearing on the facade of London’s Oxo Tower. Trinity Mirror’s answer to BuzzFeed, the socially driven, list-led Us Vs Th3m that launched in May, has proved yet again that online traffic can be easy to come by once you know how to play the game. The SEO-friendly digital entertainment site has grown sevenfold since September to report seven million unique users in November. Some 70 per cent are based in the UK and more than half (57 per cent) are coming from mobiles or tablets. The past week has brought us two of the busiest shopping days of the year in the form of Black Friday and Cyber Monday. Aside from the annoying need to give every potential moment a name, there are some interesting stats emerging about our shopping habits. Online transactions are believed to be up around 16 per cent year on year, and phones and tablets accounted for 40 per cent of all search spend, according to Kenshoo. Interestingly, though, after searching on mobiles, most purchases (73 per cent) still took place through old-fashioned computer desktops. Following this year’s Super Bowl blackout, The X Factor and I’m A Celebrity… Get Me Out Of Here! suffered a similar fate on Sunday. ITV turned to Twitter with the hashtag #blankscreenupdate to keep viewers updated after technical problems killed transmission in northern England. 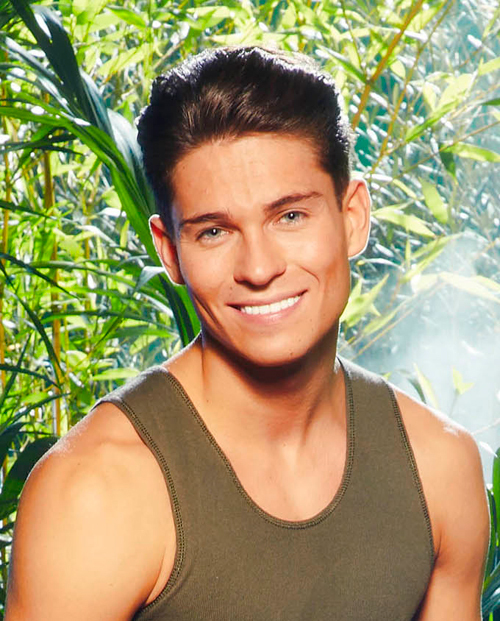 At least one million viewers are believed to have left the Sunday night episode of I’m A Celebrity… ITV will be on alert to make sure this is not repeated with the two series’ finals coming up.